The sun is shining and the temperature is rising. Not a cloud in the sky and it looks like it’s going to be a hot day. However, you don’t care if it’s even hotter. You’re in the pool on a floating air bed and nothing can bother you. Of course, children will most probably use the pool float on a different manner, but it all comes down to this conclusion一no matter how old you are, pool floats are always attractive and fun to have. 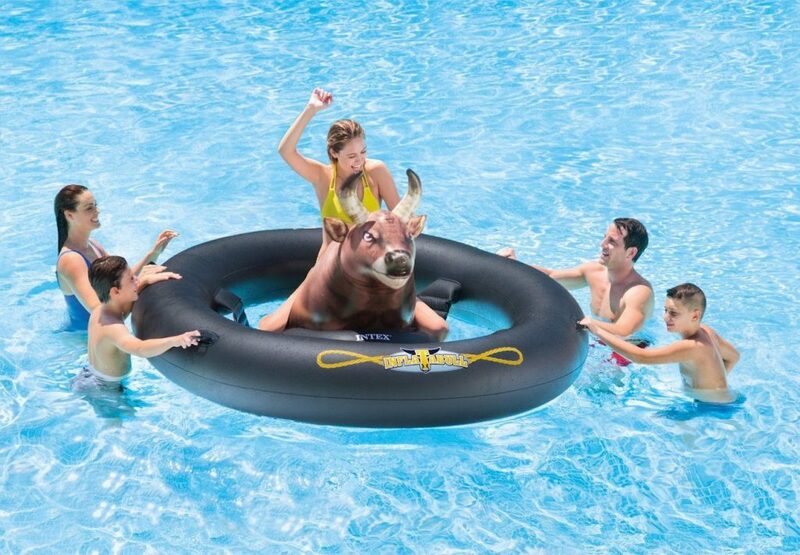 There are truly various types of pool floats on the market. Besides the difference in the quality and size of the pool floats, there is also a whole pallet of shapes and colors. Designers did their best and offered very innovative and interesting floaties. To make the entire process easier, here are some aspects of buying a pool float you should consider. Classic: mattress-like, allows you to lie down and rest. Made from foam or inflatable. Double-user: for two persons who sit side-by-side or face each other. Family floats: a doughnut design that supports many people who are faced toward the center, with feet in the water. Toy floats: interesting design solutions brought us different animals like swans, tigers, dolphins, but also food一pizza slice, avocado, watermelon, pretzels…the options are truly numerous. Hugh quality material means longevity. Also, some materials are easier to handle and store than others. Usually, you have two options: foam pool floats and inflatable floats. Foam pools have a soft foam core, wrapped with a vinyl layer. They are durable and floral even when punctured. However, they are not very convenient for storage. Inflatable floats require some manual work but are much easier to store and move. It is especially important to get a quality material float since it is very frustrating when you frequently have to inflate and deflate. When choosing the size, besides the obvious storage problem, also consider the size of your pool. You don’t want the pool float to take up most of your pool. Some of them are presented in the following list, which contains some of the best pool floats on the market. If you are planning to purchase a pool float, set your priorities straight and consider who will mostly use it. 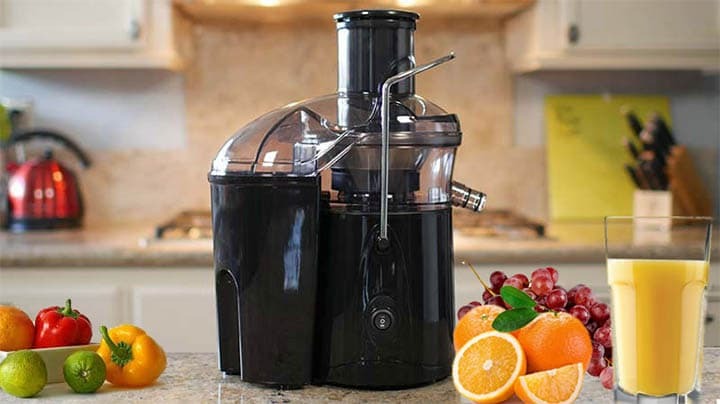 All of the types mentioned above are quality floats, and they should serve you well. 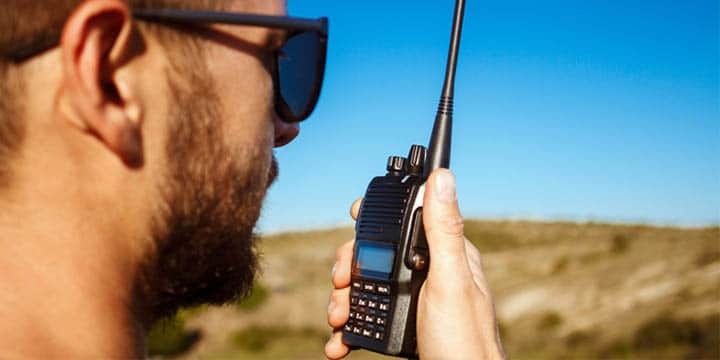 Keep in mind that you can always contact the provider and replace the product you received because most of the mentioned customer complaints were based on flawed products from the series. 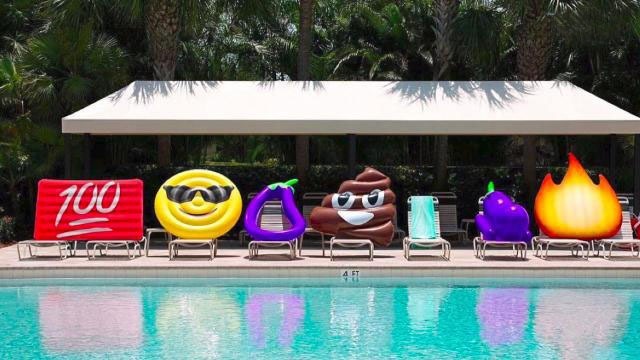 As soon as you see this pool float, you’ll see it is special. It is actually a fabric- covered floating lounge chair, with some extra features like the cup holder, carry handle and side tether clips. Talk about convenience! If you don’t have an ergonomic chair in your office, you can have one in your pool. The Kelsyus Chaise Lounger provides backing for the lower body, has supportive backrest and ottoman. Approximate dimensions are 58″ x 36″ x 16″, and offer support for up to 250 pounds. Some customers reported that they had some issues with loose air plugs, so the float deflates slowly. 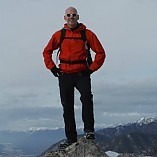 The quality of the clips provided was also taken into consideration. 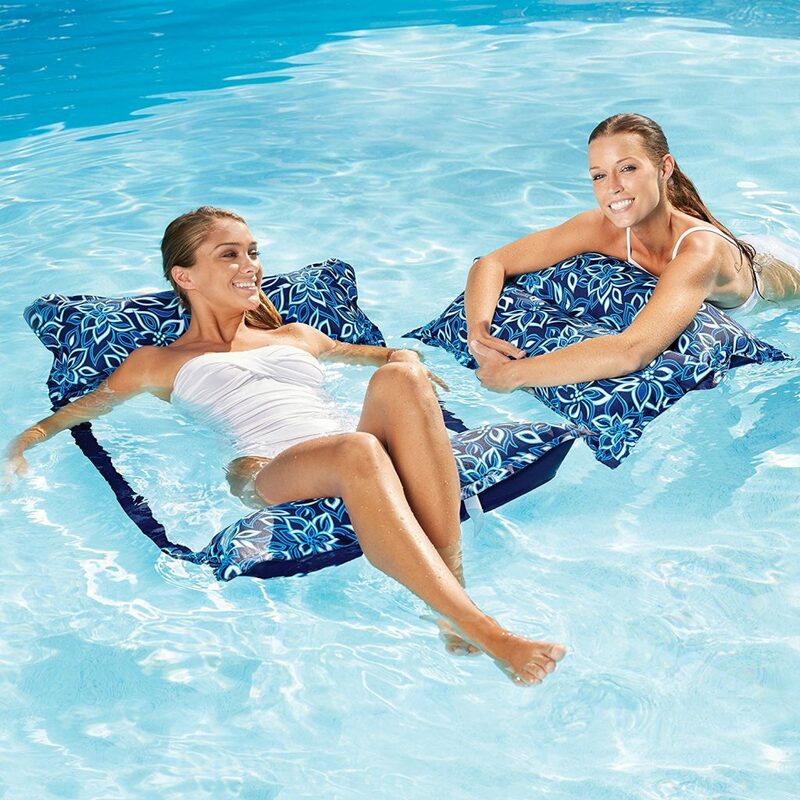 By purchasing this 2 pack pool float, you actually get a hammock, lounge chair, drifter and exercise saddle. 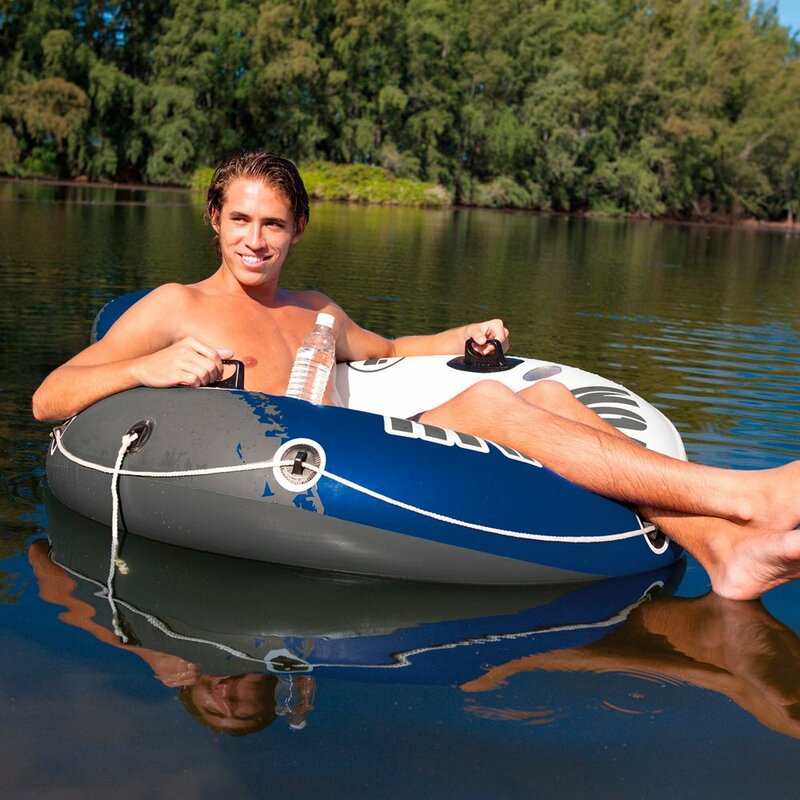 This multipurpose inflatable float allows you to enjoy the water in various ways. The high-quality fabric is resistant to fading, stains, and mold. The comfort is portrayed in a supportive mesh lining. It keeps you at the water surface while at the same time keeping you cool. The duo-lock inflation system should make inflation and deflation very easy, but some customers reported that the air valves do not function properly. 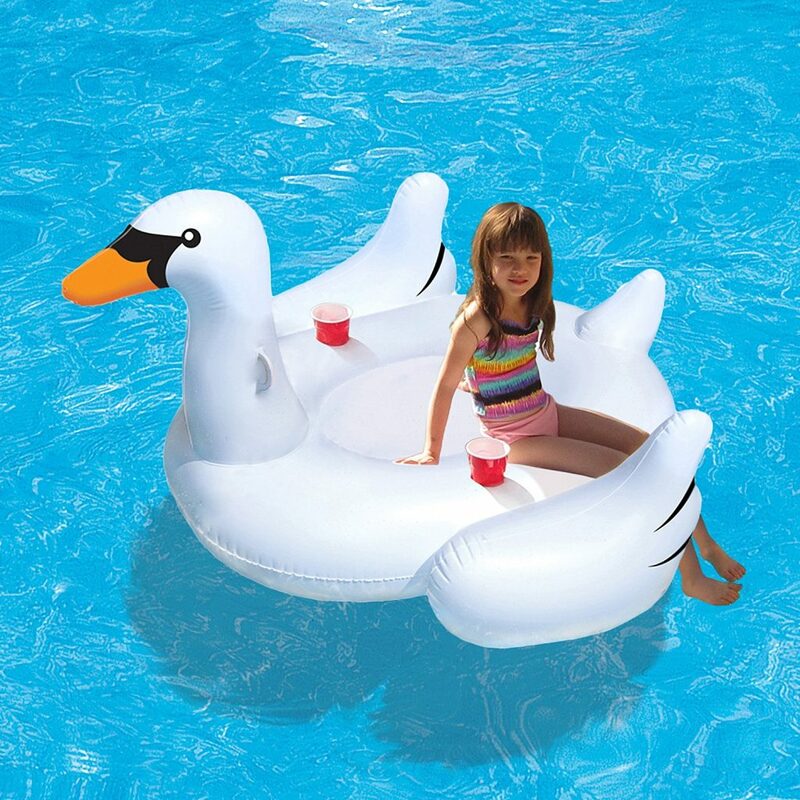 The first thing that comes to mind when you see this giant inflatable swan is – fun ride! This pool float is huge一75″ long, big enough to support two adult people. 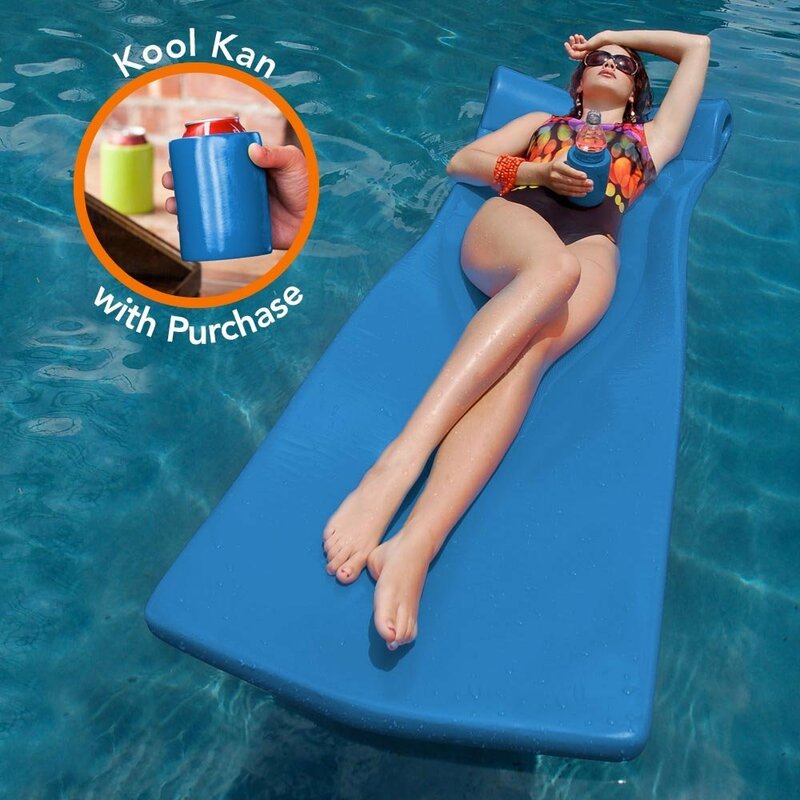 Not only does it offer fun and looks so good in the pool, but it is also perfect for relaxation. The swan’s wings or tail may serve as a comfortable headrest. There is enough room to stretch out and take a nap. Heavy-duty vinyl makes it durable and ready to support 280 lb. Kids will love this beautiful pool bird, but sometimes they like to jump on it. No worries – this is a tough swan. The surface layer never gets scorching hot in the sun as some pool floats do. While most customers expressed their satisfaction with this product, some were disappointed because the wings detached from the body. Not a pretty sight. 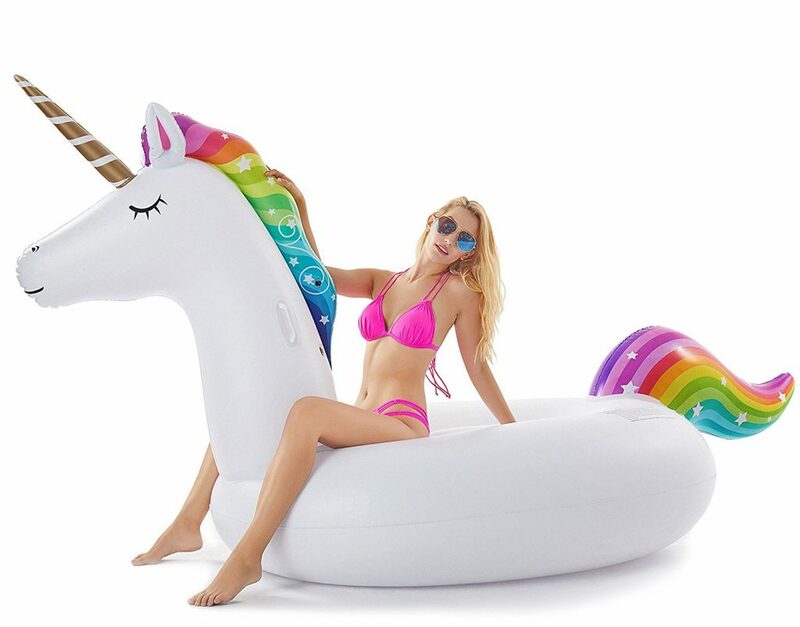 A mythical creature came to life as a pool float! This unicorn has a colorful tale and of course a distinctive horn. It is also huge, with dimensions of 114″ x 55″ x 47″. 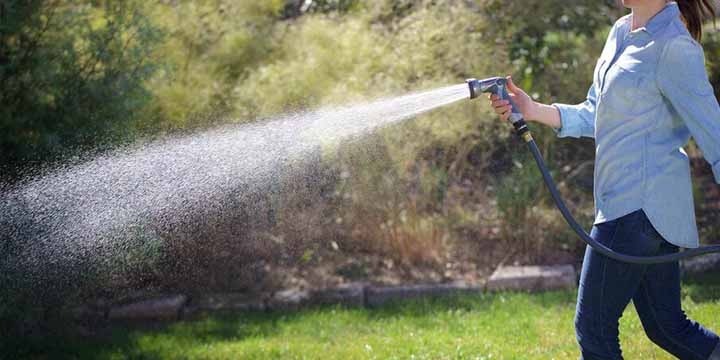 A thick, soft and long-lasting material enable the water unicorn to hold more than 400 pounds (2 adults). The rapid valves system allows inflation and deflation to be done 5 times faster than usual. The inflation can even be done with hairdryer. toy air pump or compressor. The only complaint so far is that the unicorn’s neck wouldn’t stay up because it was leaking air. 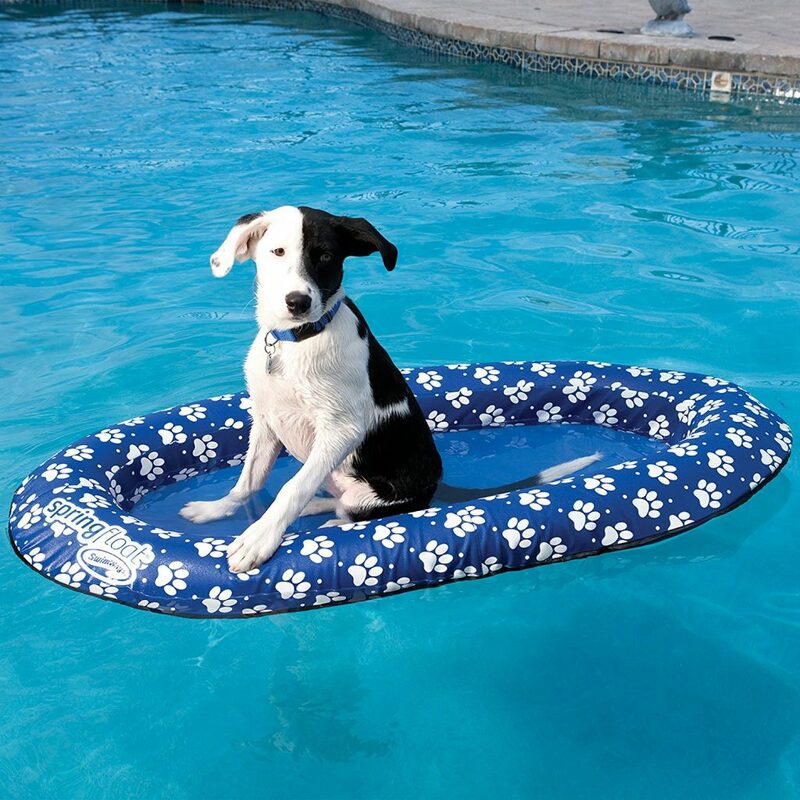 There is truly no understandable reason that our furry friends shouldn’t enjoy in pool floats whatsoever. The float comes in two sizes: small- 50″ x 29″ x 4.5″ (for dogs under 65 lbs), and large – 65″ x 43″ x 9″ (for dogs over 65 lbs). The fabric covering the float is thick and strong, so the claws won’t damage it. Your dog will experience true comfort and stability, thanks to an inner spring mechanism sewn into the outside edge. When folded, it is small and compact. Although the fabric is strong, perhaps your friend is a bit stronger so holes may appear on the material. Have you heard of a new kind of avocado? It is a giant water species (65″ x 52″ x 10″), that can withstand 600 pounds. 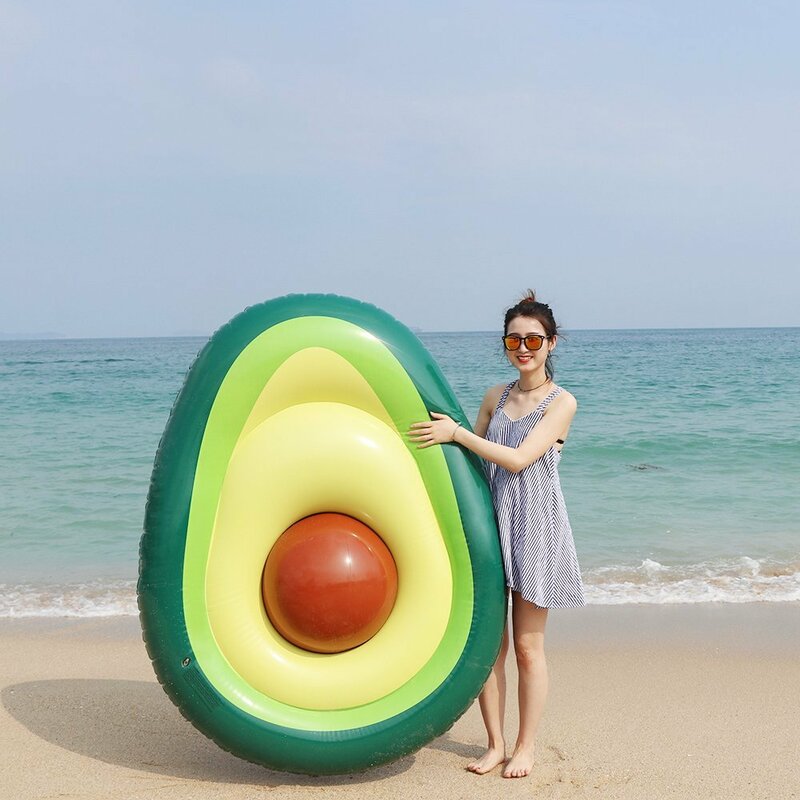 This avocado pool float also comes with a seed一a removable beach ball pit (18″ in diameter). The material used for this float is thick and soft, durable, premium raft-grade, and doesn’t contain any phthalates. The Inflation and deflation are fast and easy, thanks to a pinch valve. This valve doesn’t allow the float to deflate when you let off the air flow. When it comes to cons in purchasing this product, so far there are none. Perhaps it is due to the 180 days warranty. 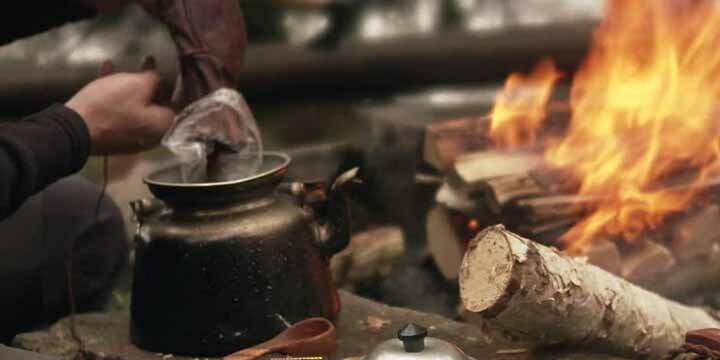 Sit back, relax and enjoy. You don’t even have to get wet if you don’t want to. This is what Intex Pool Lounger offers, thanks to its chair-like design. For extra comfort, it has two air chambers, two cup holders, and two heavy duty handles. 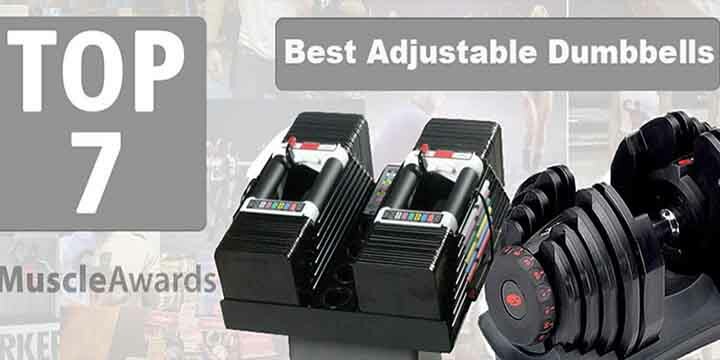 Everyone will want to use it, as it can support 200 lbs. You can lie sideways, upside down, on the stomach…without losing balance. The cup holders are very functional and ideal for mugs, cups, and glasses. 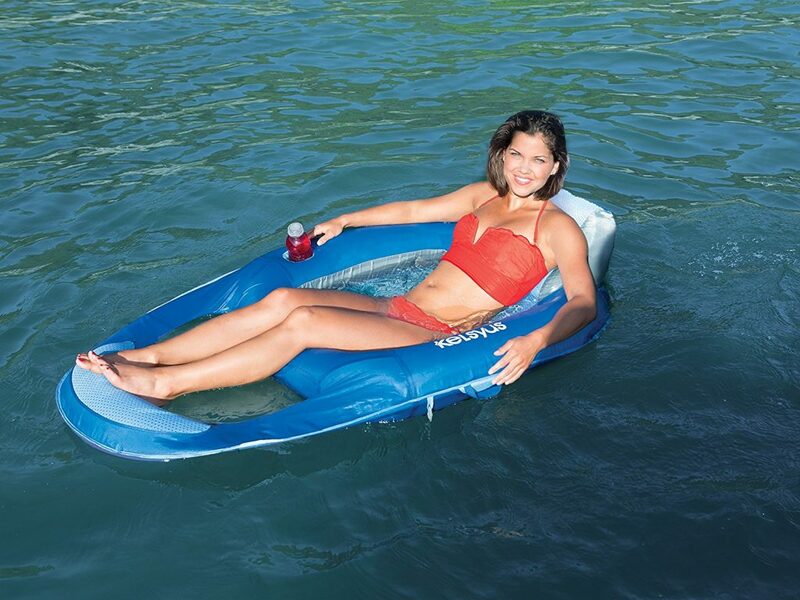 Besides a pool, this float is ideal for having a good time at the lake. Its doughnut design has a built-in backrest which provides comfortable cruising. A mesh bottom is there to keep you cool. The float also has two strong handles and two cup holders for the refreshments. You also get an all-around grab rope for ease of use. Some customers had problems with leaking valves, but the overall experience is highly rated since this float provides stability, comfort, and durability. If you are looking for a pool floating mattress, this could be the one. It is made of a special kind of foam which doesn’t leak or absorb water. The mattress is 1.25″ thick, 70″ long and 26″ wide, so it provides excellent support to the entire body. Extra flotation is implemented in the head area. Thanks to the long-lasting foam, Texas Recreation is a low-maintenance pool float. It is permanently buoyant, so you won’t have to inflate or deflate it. The vinyl coating is a surface layer that acts as a barrier against bacteria. A simple rinse is enough to keep the mattress clean. What cast a shadow on this product is some doubts about its durability. A few customers complained it lasted only for a few months of use.